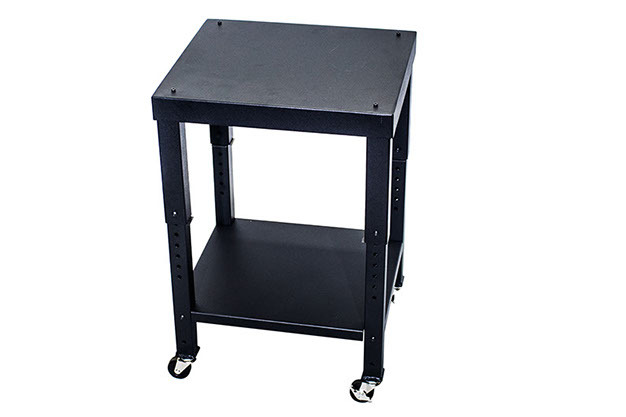 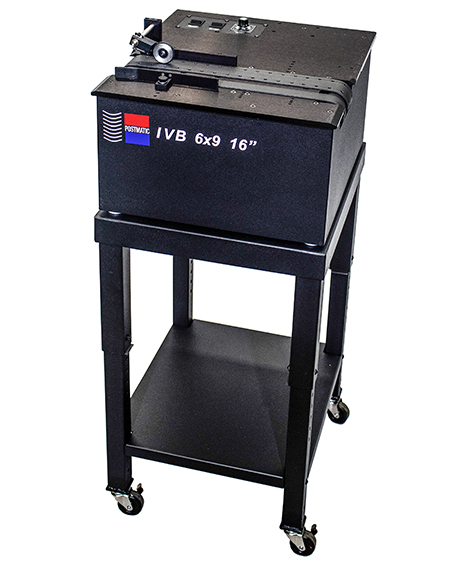 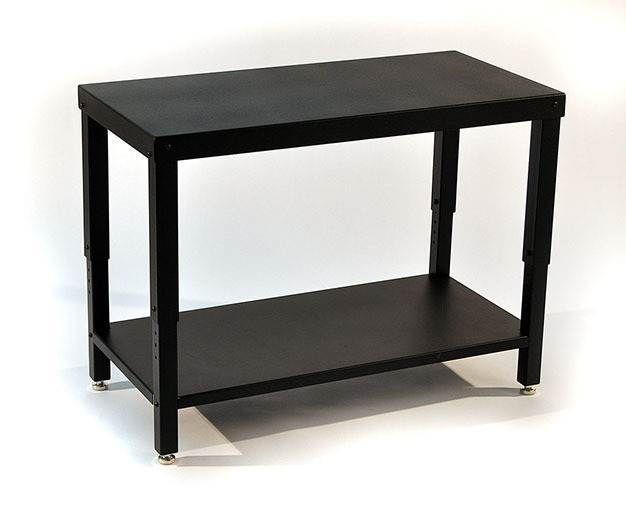 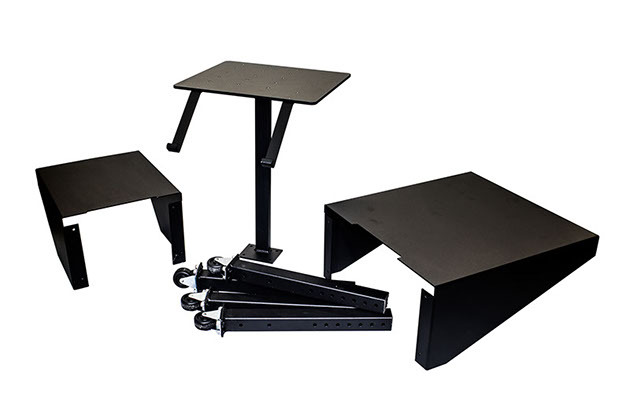 The Postmatic Inline Vacuum Base 6 × 9 16” is a compact, high volume vacuum transport base specifically designed to be used with camera systems, label applicators or other peripheral equipment. 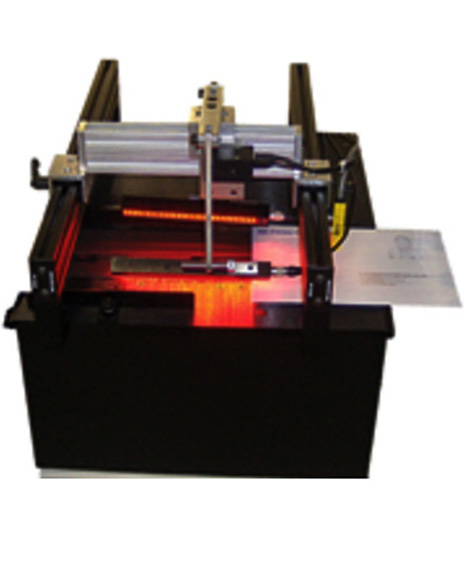 Fully self-contained with high a volume blower to assure constant control of the piece as it passes through. 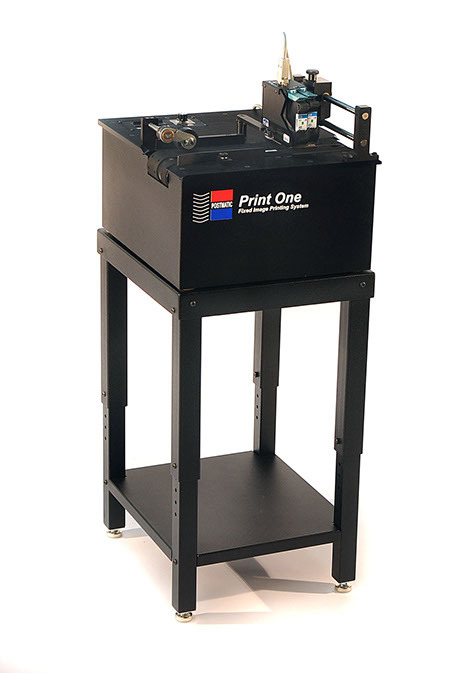 Add our Print One Fixed Image Print System for all of your static printing needs.